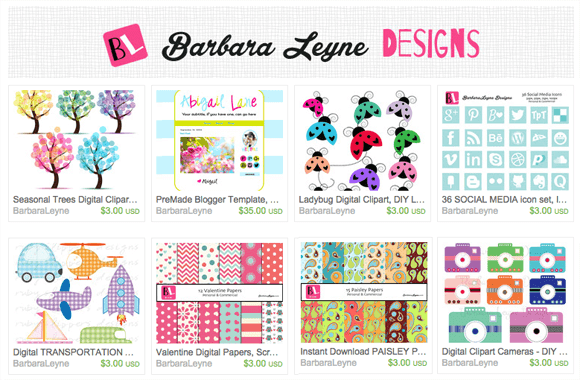 Craft Pack & Clipart GIVEAWAY! Guess what? I've teamed up with my new blog friend, Ellen Russell, from Create in the Chaos to bring you this fun little giveaway!! You could win a paper craft pack, clipart and a $10 Amazon gift certificate! 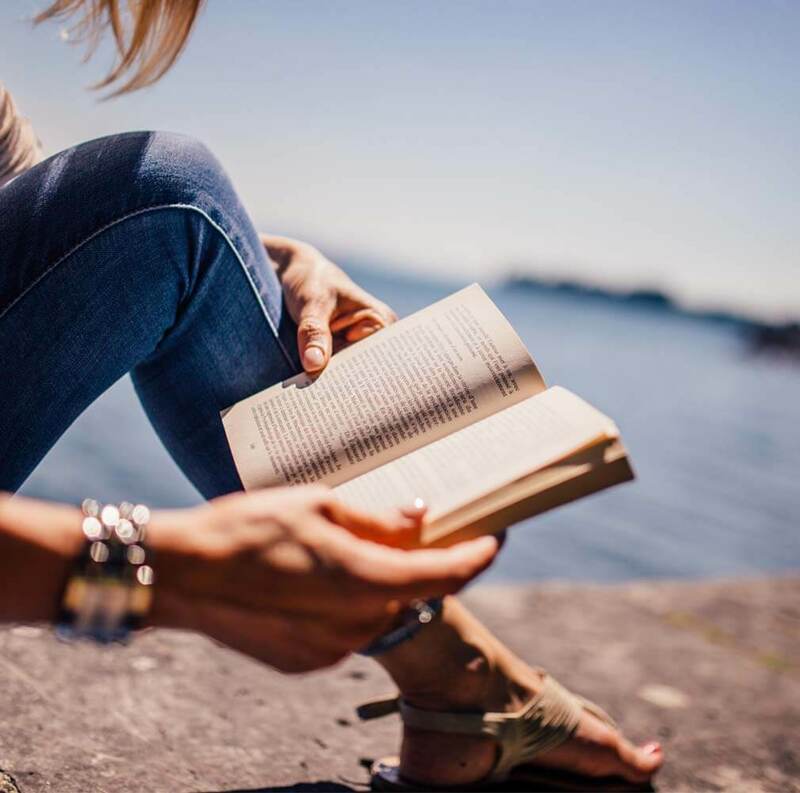 Ellen blogs about life and adventures with her two little guys .... which brings back happy memories for me (I have two very grown-up boys:)). Just recently Ellen put together this cool printable craft pack. I tried it out with my class of six and seven year olds and it was a BIG hit. I combined two of the paper crafts (the castle and the rocket) with our geometry unit. The kids loved both those projects and I loved that it was an opportunity to build upon their 2D and 3D knowledge. I also let them choose a variety of different crafts to use on their own during centre time. They picked the dragon, the bookmarks, the spy wristbands and the robot dice. Actually, they wanted a lot more, but it's the end of the year and I'm madly trying to finish up a couple of units, so I had to limit them. A couple of the activities were a bit hard (the gluing parts) for a couple of kids, but others had no problems. So they combined forces and completed ALL activities without my help. 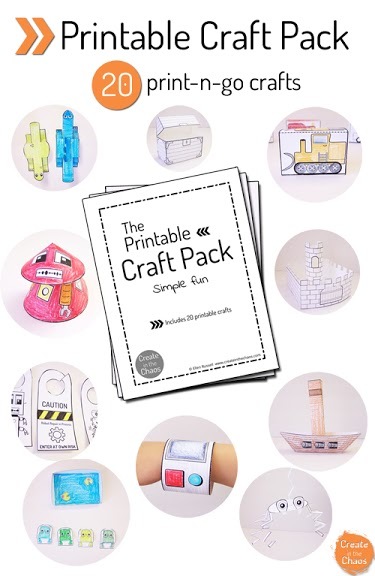 Do I recommend this printable craft pack? Grade 1 teachers I think you'll really love it! It's perfect as a supplement to other lessons (as I did with Geometry) or during centre time when the kids can happily colour, cut and paste all on their own and be VERY successful. If you'd like a chance to win Ellen's Craft Pack AND two clipart sets of your choice from my Etsy shop AND a $10 Amazon gift certificate, then just sign up for both our newsletters and YOU could be the lucky winner! When you sign up for Ellen's newsletter you'll also receive a robot finger puppet craft. And when you sign up for mine you'll receive a set of colourful digital labels and a link to my exclusive freebies (I have about 10 right now, but they're steadily growing). The MAGIC begins when you click above!